World famous for its unspoilt white sand beaches. Dozens of beaches to explore. 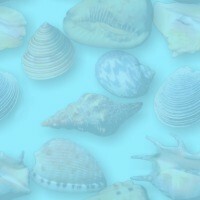 There are 3 main seaside villages where you can find accommodation to suit all tastes and budgets. 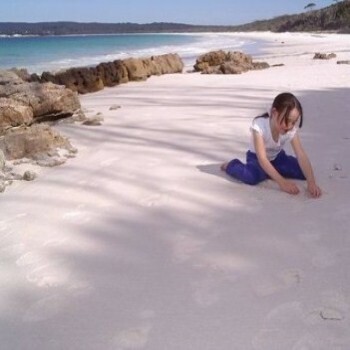 Hyams Beach - A quiet village famous for its whitest sand in the world. * Plus it's only 2.5 hours from Sydney CBD or 2.75 hours from Canberra. 4 self contained units. 3 two bedroom units, sleeping 4 persons in each and 1 one bedroom unit, sleeping 2 persons. Spotlessly maintained, very comfortable and the most affordable accommodation in Hyams Beach and best of all it's a waterfront property!!! 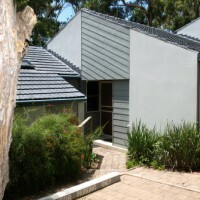 You have private direct access down a few steps and your on Hyams Beach. well set up for one or two families or 3 couples. 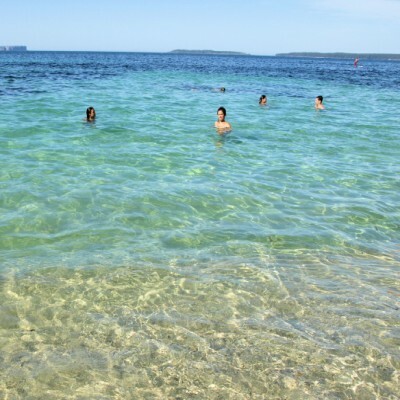 Come and experience all that Green Whaler and Jervis Bay has to offer. discerning traveller or family group. You will not be disappointed with your choice of accommodation. This large home has the lot - 6 bedrooms, 3 bathrooms- one with a spa bath! Plenty of room for 2 families. It has a large kitchen & dining and a huge lounge room. The balcony has views of Jervis Bay. Short walk to the beach! Looking for a getaway that's close to the beach, has everything you need and is somewhere you can really relax and unwind.... then this is the place for you. 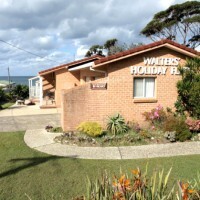 2 mins walk to Greenfields Beach!!! Wait till you see the views and the location!! Great Outdoor area and Water Views! Tasteful decor and polished wooden floors. Location - location - only 150 metre walk to spectacular Nelsons Beach, Jervis Bay. Water views ! Pool Table and games room for kids of all ages. Great house - neat as a pin! peaceful and private location at Vincentia. 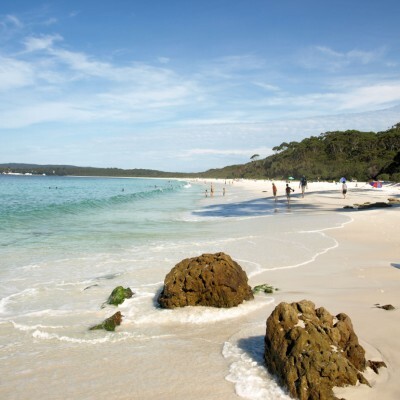 the many beaches of Jervis Bay.